Ayuda wins Deloitte Fast50 and Fast500 in 2018. 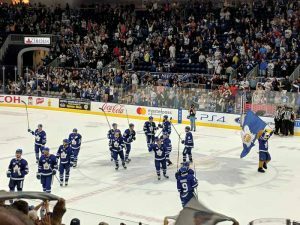 With 647 per cent revenue growth since 2014, Ayuda—an advertising technology and operations software company specializing in OOH business optimization—is the only company in the OOH advertising technology space to be recognized on either list. While the ranking is determined by the rate of revenue growth, to qualify companies must also meet specific criteria about innovation and industry impact. The Deloitte Technology Fast50 program winners consist of public and private companies in the technology sector, which have transformed the industry. 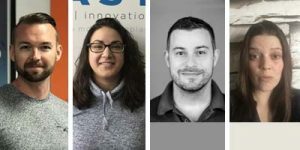 Now in its 21st year, the program runs alongside the broader Deloitte North American Technology Fast500, with winners automatically eligible for this elite ranking. 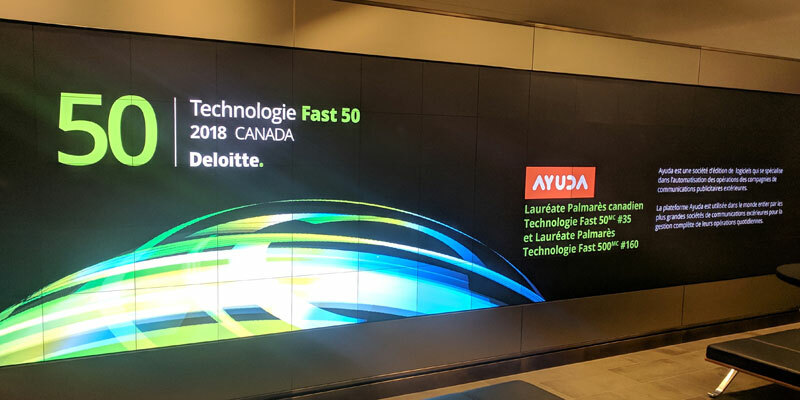 On the Fast500 ranking in North America, Ayuda is among the top 25 companies in Canada and the top 10 companies in Quebec.